Looking to repaint your home, or perhaps modernise your workspace or add value to your property? Often when deciding upon an application of a finish, the question of colour comes into consideration. The appropriate paint colour to a space can completely alter the ambience, perception and value of that area. Colour can present a certain style, it can reflect an era of design, reveal personality and label the nature of a room. For centuries colour has been utilised in design both interior, exterior and artistically to communicate these very elements. Architecturally speaking, a paint colour can highlight various d, it can add dimension to your building and presence. A structure can appear modern, historic, new, aged or fit a certain style of design. Interior spaces can give the illusion of light, space, depth and convey a specific style. As a common fact, colour originates with three distinct pigments, red, yellow and blue (these may differ if referring to print or digital colour). These are referred to as primary colours, this fits in with human sight which in itself is trichromatic, as light is reflected in its varying wavelengths the eye senses colour. When primary colours are mixed together the produce secondary colours then tertiary colours. Where is the location of the colour to be painted, is it internal or external? Renew the look of the building? Restore the historical nature of the structure? Add value for sale of the property? Change the style design of the building? Change the use of it? What is the function of the room or space? What qualities do I want to achieve, for example light, space, atmosphere? What is the design style I prefer, for example contemporary, industrial, rustic, monochromatic, heritage, minimalist, baroque, colonial etc.? What is the purpose for the finish, for example, to add value, design, modernise etc.? When painting external facades select a neutral colour, and use bolder pigments to highlight the architectural features, you may need to research what they are and colours of that era. 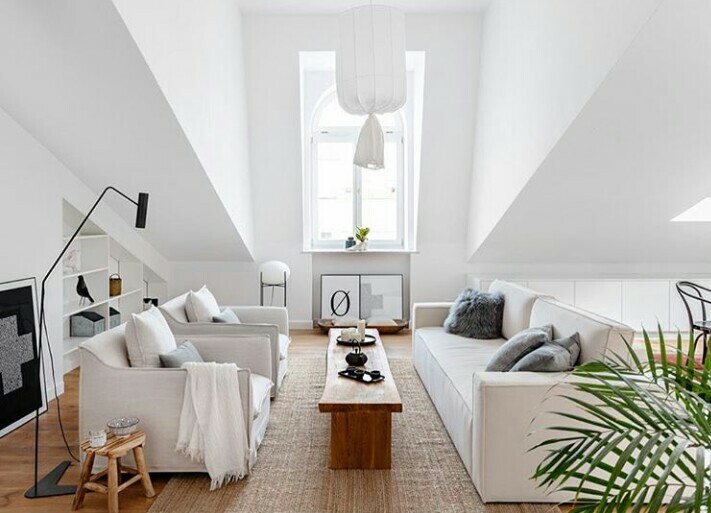 Certain design styles of building lend themselves to specific colour pallets, modern buildings generally include clean neutral whites, creams, depending on the era of modernism they may be punctuated with small bursts of colour or just features highlighted in black. Other styles for example colonial design may use contrasting colours whites for window doors and frames with pastel coloured walls. If you are selecting to restore the historical look your building through a paint finish, ensure you know what type of building it is, from what period, and select those colours based on your research. Your painter may need to conduct some repair work prior to the application of the paint. Generally, light colours brighten a room and darker colours can add depth and dimension. When going for a monochromatic look utilising differing tones of the same colour spectrum. Or add splashes of colour to a neutral palette using furnishings or floor coverings. Bold colours may suit a specific design style or theme but should be used tastefully, try to avoid adding too many differing paint colours to a space. Generally, blues and purples evoke a soothing mood, somewhat subdued and at times regal. Reds and pinks are a warm colour they can suggest strong emotion, passion, rage or romanticism. Green is a cooler, more subdued, calming colour. Paint colour selection should consider furnishings, room type, light quality and style of decorating. For increasing property value, firstly ensure the property is clean neat and in good repair including the garden and entranceways. Neutral colours are often the best selection particularly in a newer or modern style home. The property should appear light and new, a quality paint finish using a modern neutral tone will achieve this for your home. You may choose a bold colour for the entranceway or door to capture attention. For a luxurious home look you may opt for a ‘special paint finish’ applied by our qualified decorator using for example, polished stucco, painted artwork or painted wall details. Paint colour finish for commercial or office spaces may vary depending on the function or purpose of the room, and the type of business. Do add warmer neutrals and perhaps contrasting floor finish colours, office spaces need warmth and life too whilst maintaining a professional look. 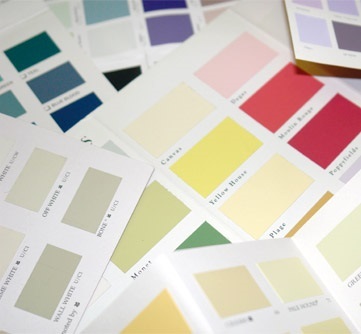 Check the Dulux Paints website for a more comprehensive guide on selecting the right colour. Our qualified painters at Light Mountain Finishes can provide a professional paint finish to your home or office and achieve the results you desire. Using the best paints and painting tools we care greatly about the finished result. For further assistance speak to our colour and decorating consultant. 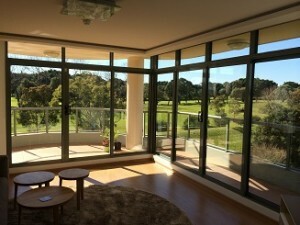 Your Local Painters and Decorators in Sydney Eastern Suburbs and Bondi.